This is such a great film! 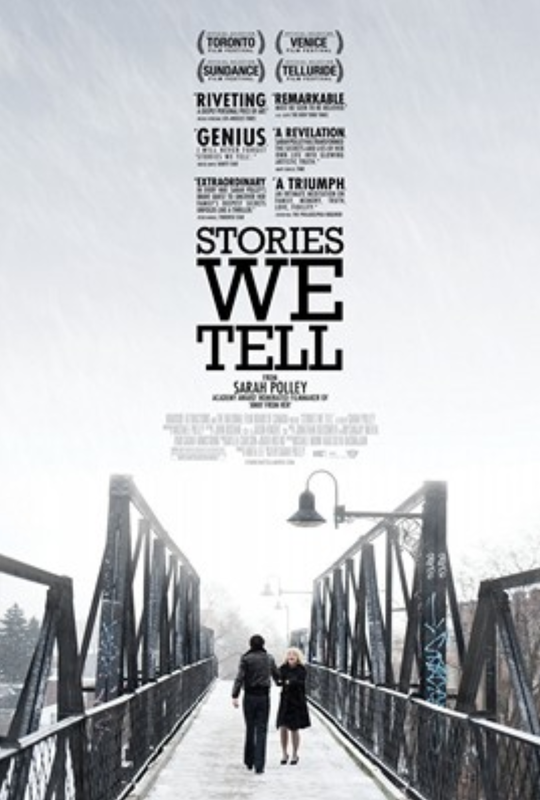 Sarah Polley's very touching portrait of a family secret as seen by each of her siblings and a cast of friends. An intelligent film, full of poetry which stayed with me for days after seeing it. She is a most gifted artist. See it if you can!